I've been wondering why 20th Century Fox uses Tumblr as their official website for X-Men Days of Future Past. I actually think it is cheap on the side of the studio considering that we all know Fox is a one of the biggest studios in the Hollywood. Well it appears that the Tumblr blog is just a placeholder for the domain until the official website is launched. And the official site is now up. Of course included on the website are the trailers and posters for the movie. But what I've been waiting for so long is the character profiles. 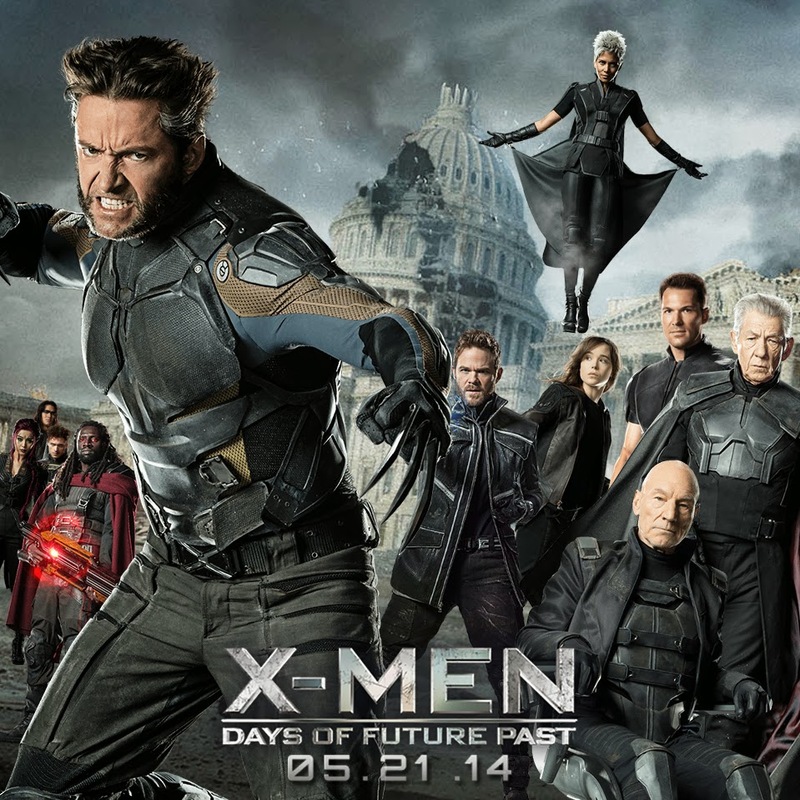 You can see some brief descriptions of the characters together with some official promotional photos featuring the Mutant's film look. Visit the website on this link and watch out for updates about the film. 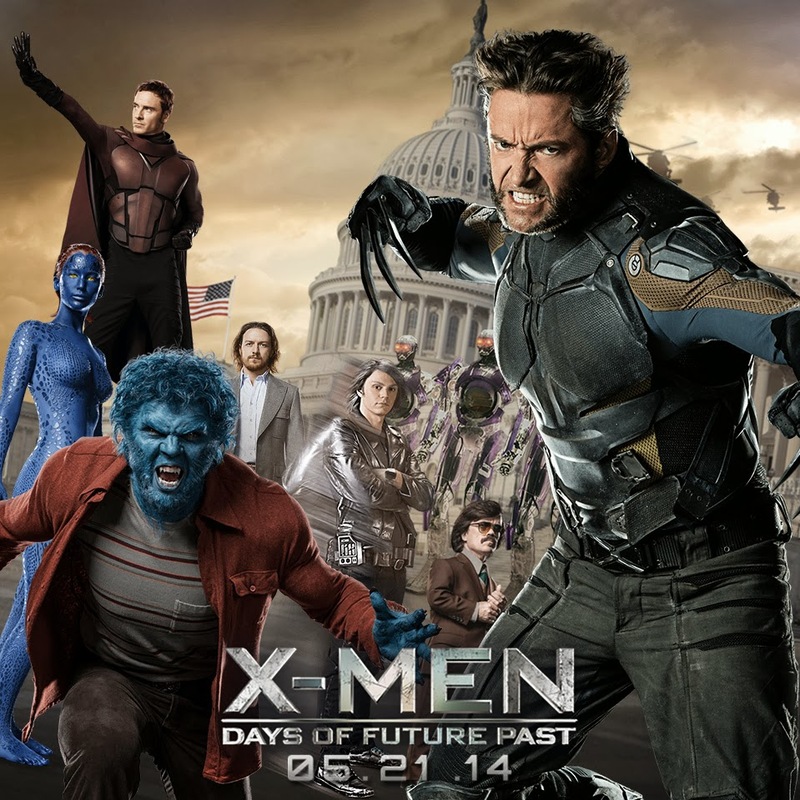 Opening in Philippine cinemas on May 21, 2014, X-Men Days of Future Past is from Marvel Studios to be distributed by 20th Century Fox through Warner Bros.